Li Yuchun aka Chris Lee, has been sharing a selection of images on her instagram which has me screaming….”no, save it for Cannes”. In the first look the entertainer is wearing a gown with a recognisable silhouette courtesy of Gucci. We’ve seen similar looks worn by Anya Taylor-Joy and Soko, but you won’t hear me complaining as these gowns are the stuff of whimsical day dreams. 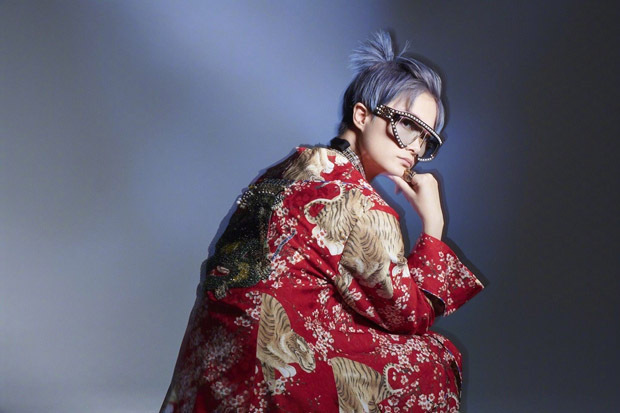 Li Yuchun doesn’t usually do fairy tale looks, but this gown possesses plenty of the drama, and the blue hair adds a rock and roll spirit. The second tiger print look, also by Gucci, should’ve been her Cannes opening ceremony look. 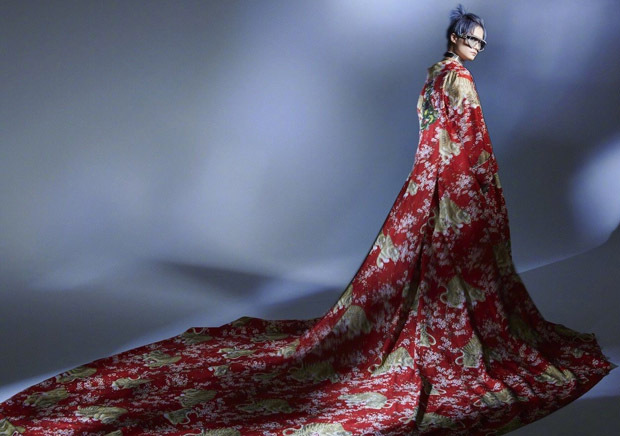 Androgyny and a subversion of traditionally masculine and feminine ways of dressing have been themes of Alessandro Michele’s Gucci collections since his first in 2015 presentation, so Li Yuchun has always been a natural fit for the brand. Hence, being a Gucci brand ambassdor since 2016. May 8 can’t come soon enough.